525 Poinciana Dr, Homewood, AL.| MLS# 821692 | Richard Jacks UABLIVING.com 205-910-2297 | Birmingham AL Real Estate | Contact us to request more information about our Homes for Sale in the Birmingham AL area. Welcome to 525 Poinciana Driven Homewood&apos;s popular Hollywood Neighborhood! 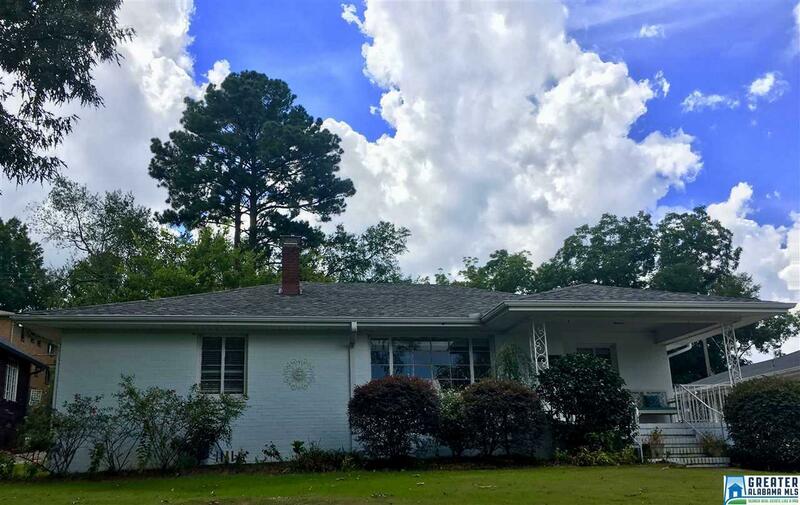 This ute 3 Bedroom 2 Bath Home is convenient to to Homewood and Edgewood&apos;s shopping and dining areas, as well as Mountain Brook Village, the Birmingham Zoo and Botanical Gardens as well as Downtown Birmingham and UAB. Hardwood floors and fireplace, updated kitchen with granite countertops, one bath has been updated and one charming retro 50s bath. Fenced in back yard and detached garage. NEW ROOF!!! Walk to Shades Cahaba Elementary School! Welcome home!